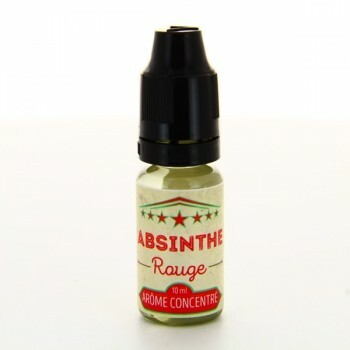 Absinthe with red fruit flavor. This product is only compliant to the french regulation - see article 11 in our Terms and Conditions. If you are a professional: Sign Up ou Sign In. 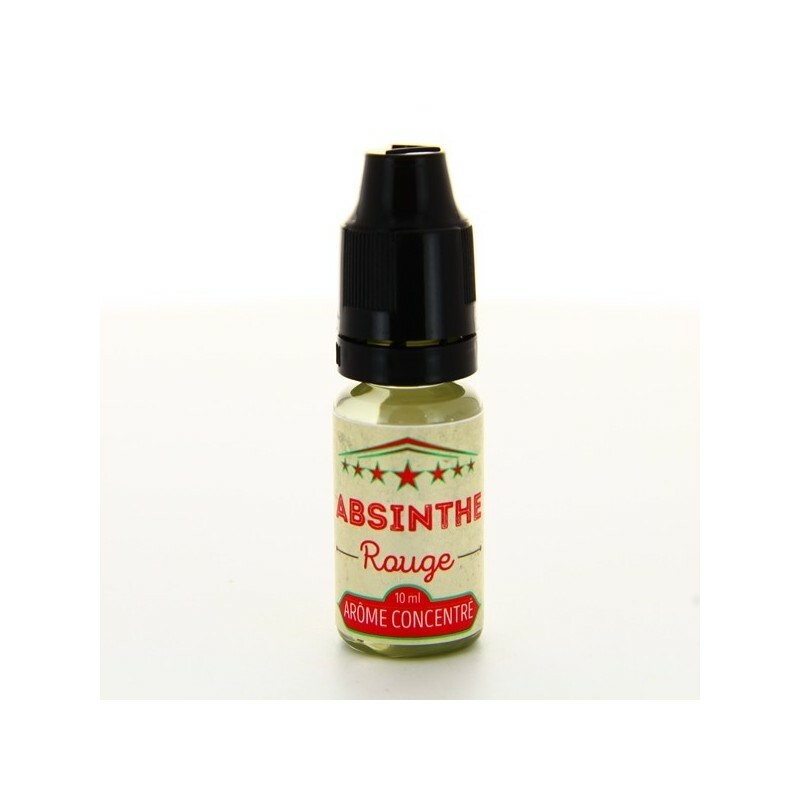 ADNS is the european leader in E-cigs and E-liquids distribution. More than 5000 products in stock sold to E-cig professionals at wholesaler price.